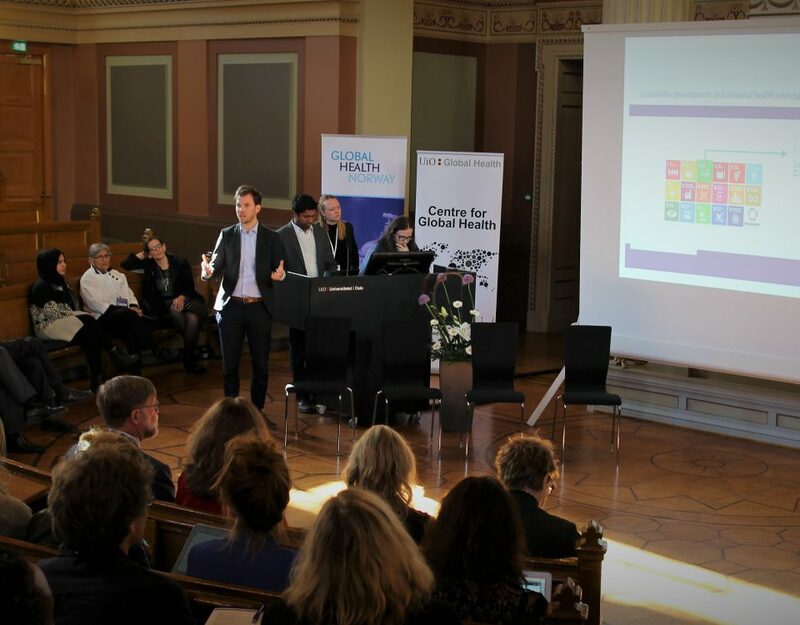 On April 2 and 3 the 2019 Norwegian Global Health Conference is being held in Bergen, Norway. The aim of the conference is to create a scientific and clinical arena for discussion of global health issues. The conference aims to improve the standards of this type of work and improve co-operation and networking between persons and institutions who are engaged in these topics. Although health outcomes have improved in low and middle-income countries (LMIC) the past decades, there is still a need for optimization of health care in these populations. The conference will shed light on how to improve and maintain good health in populations in LMIC, and how we all can contribute. Maybe it is time for a revolution; to co-operate and work differently? This will be a main topic in the discussions at this conference, with presenters both from LMIC and other countries. During the event the Norwegian Forum Global Health Research is holding its General Assembly (including the election of a new board). Target group: scientists, clinicians and students who work with global health issues in Norway. This includes students and clinicians from other countries who are temporarily located in Norway. More information on the conference site.